The reality TV star and proud mother took to social media to share with her followers a very sweet moment between the newest addition to the family and his daddy, Chip. 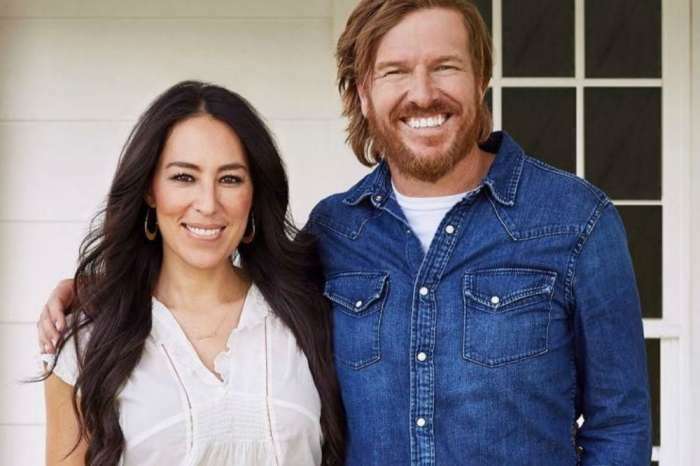 Joanna Gaines gave birth to the boy three months ago, and the baby is supposed to be taken to the doctors and be weighed and tested to see if his development is normal. Meanwhile, Chip can be seen looking back smiling and comforting the probably nervous bundle of joy. ‘Weigh in day at the doctor… @chipgaines always seems to make things better ❤️,’ Joanna wrote in the caption. This new adorable post comes a few days after the parents took baby Crew to a football game – his very first! But of course, Crew was not too interested in the game as he just soundly slept on his mom’s chest the entire time. Chip and Joanna, who have five kids together, made sure to capture the moment anyway and posted the pics on Instagram. As fans know already, little Crew was not planned but the parents still happily welcomed him. In the Magnolia Journal fall issue, Joanna admitted that she and Chip ‘joked about having another child,’ but it was just that – a joke. They never really thought it would end up happening. ‘I truly believed I was done. And yet, after 8 years, here I am with a newborn in my arms. I feel like a first time mom all over again. 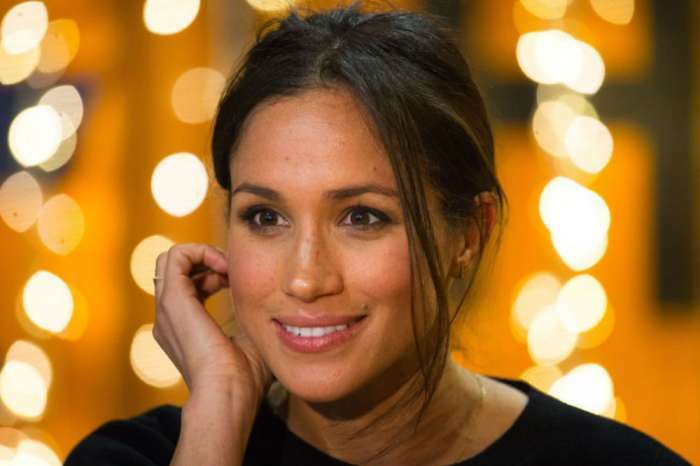 But, as hard and as exhausting as it is, I am seeing that I was made ready for this new season just as much as I was made ready for the last,’ Joanna revealed.